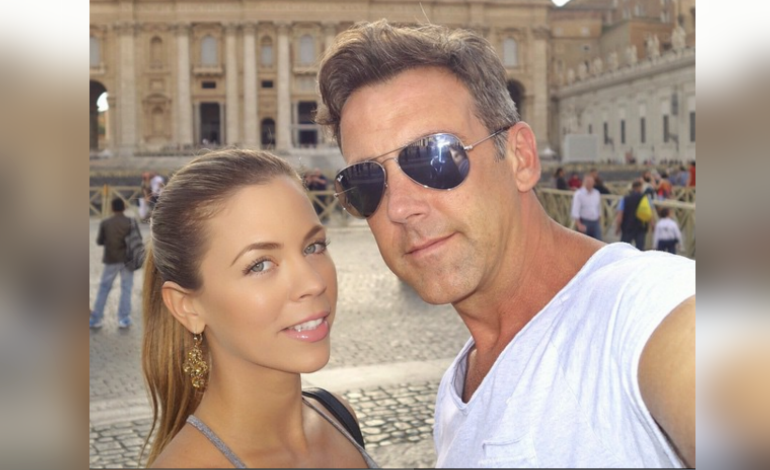 After six years of dating and living three years together, lovebirds Ximena Duque and Carlos Ponce have called it quits. The break up, which supposedly happened ending 2015, has been to the surprise of many when People en Español revealed the heartbreaking news. In an exclusive interview, the Colombian actress shared the reason she and the Puerto Rican actor decided to part ways. "As a woman and as a mother and as a Christian, I should've never left my house without getting married first," she said to the publication, emphasizing that according to her religion it's not acceptable to live with someone unless married. Although Ponce and Duque have always been an admirable couple, who respect each other and often have great moments together, she admitted that as a person she felt like an irresponsible role model. 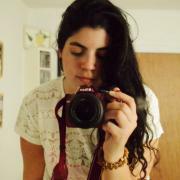 "But, the example to young girls who follow me...is it O.K. to live with your boyfriend?," the mother of one said. "All of these things affected me." The 31-year-old "Dueños del Paraiso" star would love to walk down the isle in a wedding dress, but after more than five years of dating, Ponce, 43, has yet to pop the question. "We want to be with someone who would die for us, as women we want that," the now single star said. On happier news, Duque will make her English crossover on NBC's soap opera "Days Of Our Lives."